as textbook replacements or as supplemental material. See OLI’s existing courses you can use with your students. Per-student cost, payment options, bulk pricing, bookstore availability. Want to discuss delivering your course via OLI? How about an entire program? Connect with OLI to discuss learning-research opportunities. OLI is a collection of evidence-based tools and approaches to learning that are proven to boost student success, and enable instructors to be more effective. 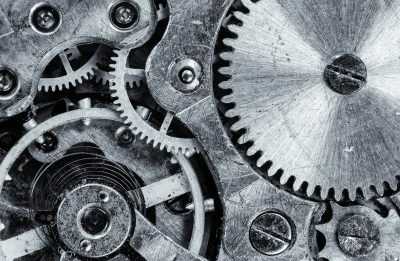 Which course topics are most difficult for your students, and why? The Learning Dashboard helps you identify how best to apply your expertise with struggling students. 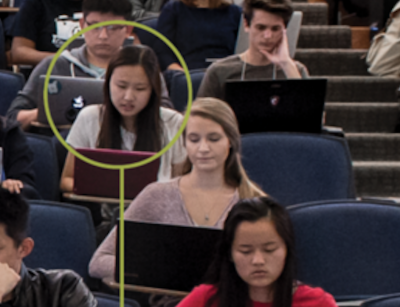 Under the Learning Engineering approach, OLI uses data collected from millions of student interactions to improve the course content and to inform further research into learning science. An evidence-based design is manifested in OLI’s content, instructional design, tools, and delivery platform. Independent and internal studies have shown our approach to be highly effective, evaluating courses using actual student performance in real classrooms. 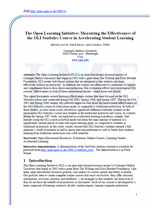 This study, conducted at Carnegie Mellon University, shows that students using the OLI Statistics course at CMU achieved the same or better learning outcomes as students in the traditional course in half the time. 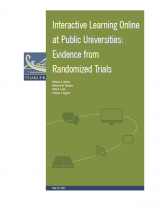 This 2011 study conducted by ITHAKA, an independent, nonprofit research organization, demonstrates the same results using the OLI statistics course outside of Carnegie Mellon — in several large public institutions. Sign up for an OLI instructor account, and while you do, you can choose the course(s) you’d like to evaluate. OLI courses work in any kind of teaching scenario: traditional face-to-face class, online, flipped, hybrid, homeschool, etc. Customize your OLI course to check out how well the material aligns to your needs — the learning objectives, topic areas, assessments, and activities are all available for your evaluation. If you’re ready to get started with students, you can use that course right away. Prepare your course: If your evaluation course content already meets your needs, you can use it with your students. If not, you can abandon the evaluation course and set up a new one with settings to suit your needs. SSO method: Use your school’s learning management system (LMS), such as Blackboard, Canvas, Moodle, or D2L. “OLI Log in” method: Host your course on the OLI website. No special arrangements needed. SSO method: When your course is integrated with your LMS, students enroll using single sign-on link. Students click the OLI course link and they automatically enroll. 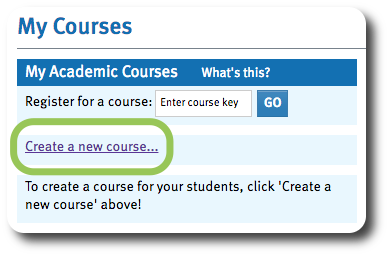 “OLI Sign in” method: If your course is OLI-hosted, your students must create accounts on the OLI website and enroll in your course using your Course Key. Sign up for your OLI instructor account, and while you do, you can choose the course(s) you’d like to evaluate. Once your instructor account has been approved, use these instructions to set up a course to get started with yoru students or to evaluate the content. 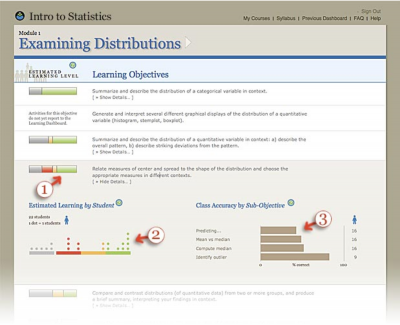 Your can customize your OLI course to check out how well the material aligns to your needs — the learning objectives, topic areas, assessments, and activities are all available for your evaluation. If you’re ready to get started with students, you can use that course right away. “OLI Sign in” method: If your course is OLI-hosted, give your students the Course Key. They’ll use it to register in your OLI course and create an OLI account (or sign in if they already have an account).